Presently, the World of Scouting Museum is searching for a new home in which to exhibit our collection. We invite you to explore the fascinating history of the Scouting movement through our virtual exhibits. Click on an image below to learn more about each topic. Check back again to see our new exhibits as they are added. The Scouting Movement, started in Great Britain by Sir Robert Baden-Powell, took on a distinctly American feel when it was established in the United States. Ernest Thompson Seton, Daniel Carter Beard, William Boyce and James West each played a vital role in shaping what would become the Boy Scouts of America. Impressed by the success of the Boy Scouts and Girl Guides in Great Britain, American Juliette Gordon Low was inspired to start a program for girls in the United States. 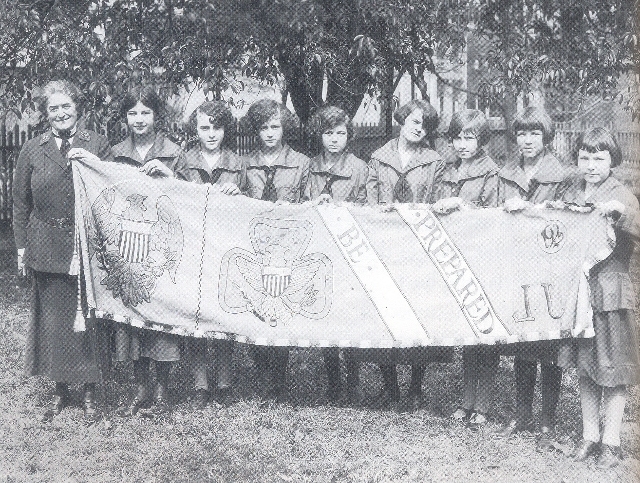 From her first two patrols of eighteen girls in Savannah, Georgia, Low's vision of "something for the girls" grew into the Girl Scouts of the USA. Daniel Carter Beard, one of the founding fathers of Scouting in America, was a trained artist and well known illustrator for many leading 19th century magazines and newspapers. Beard went on to author and illustrate several of his own handicraft books for children. The World of Scouting Museum is proud to own a collection of over 1,000 original pieces of Beard's artwork. Valley Forge, Pennsylvania, once the site of hardship for the struggling Continental Army during the American Revolution, later became the site of encampment for three National Jamborees of the Boy Scouts of America in 1950, 1957 and 1964. 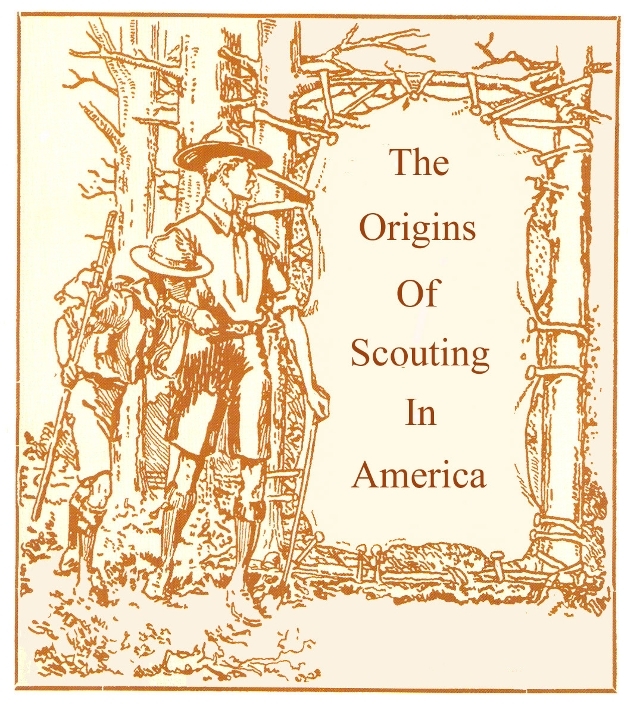 Scouting has long been a popular subject on postage stamps. 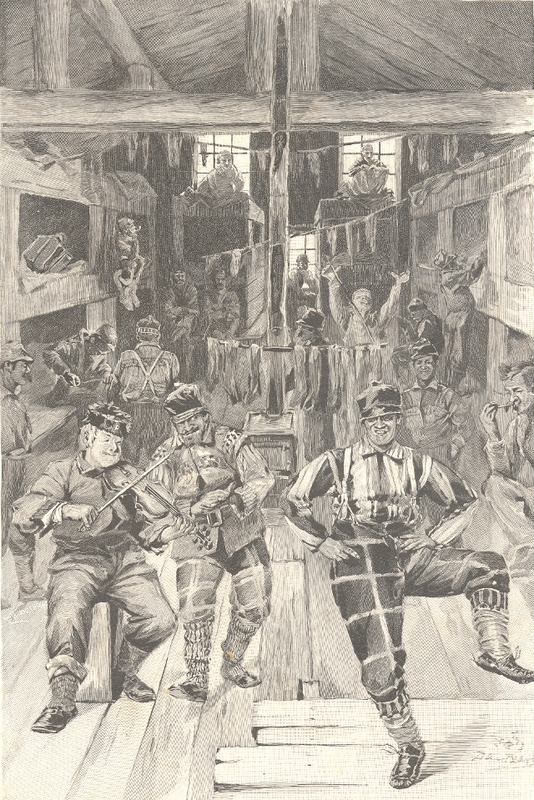 Scouts On Stamps International (SOSSI) is an organization that promotes the collection and study of stamps and related postal items that highlight the Scouting movement. Philately, or stamp collecting, is a great way to travel the globe without leaving your own home.